Wall To Wall Construction | Wall To Wall Construction Earns…Angies List 2011 Super Service Award! 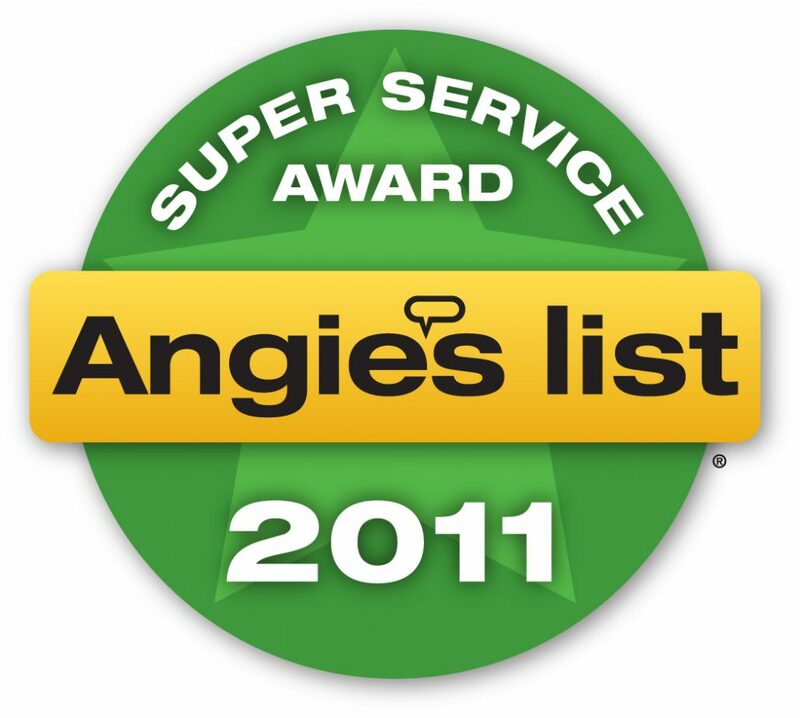 Wall To Wall Construction Earns…Angies List 2011 Super Service Award! 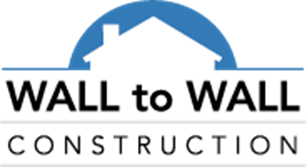 Wall To Wall Construction, LLC has been awarded the prestigious 2011 Angie’s List Super Service Award, an honor bestowed annually on approximately 5 percent of all the businesses rated on the nation’s leading provider of consumer reviews on local service companies.